As Moms and Dads, your children's good health is your first priority; it's ours, too! That's why we at Metropolitan Family Health Network have put together a complete roster of services for youngsters from newborn to age 18, that includes well-child physical examinations, immunizations, screening tests, lab tests, sick visits, asthma and diabetes care and education, nutritional counseling and education, social service and case management and Medicaid and Family Services Eligibility and Enrollment. We've even developed a child-friendly area that's just for seeing and treating our children. More importantly, we have a staff of dedicated and compassionate doctors, nurses and practitioners who specialize in caring for children. We think our Pediatrics staff is the best anywhere! We believe you and your children will think so, too. And remember, even if you didn't receive care here before your baby is born, you may still bring your little one here for care! Call us today and come see how we can help you care for your children's health! Phone 201-478-5800 to schedule an appointment at a time that's convenient for you. Immunizations and vaccinations are shots that are usually offered in sets. They protect children from developing serious diseases that may affect them all through their lives, and in fact, immunizations and vaccinations may even save children from dying needlessly. Today, some parents are nervous about having their children vaccinated. If you are concerned, we invite you to come in and speak with our pediatrician. 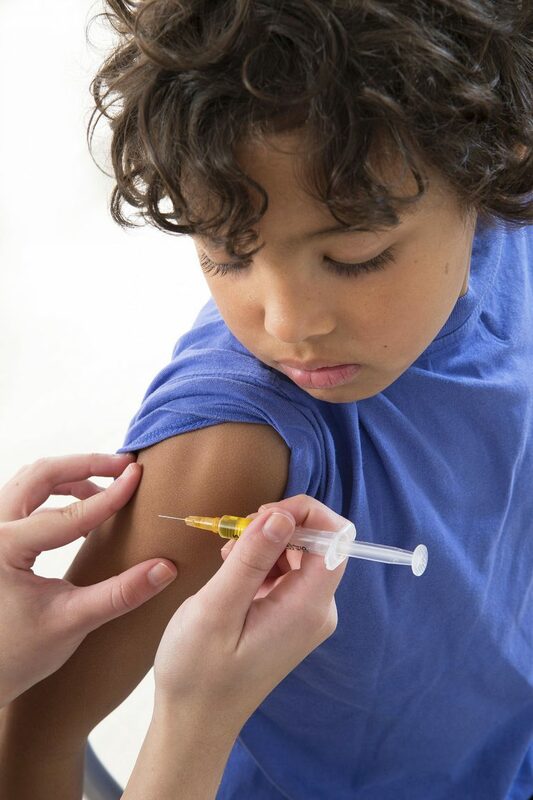 Most daycares and schools require that children be up-to-date with their immunizations and vaccinations, and the U.S. Department of Health & Human Services has published schedules that tell when children should have which shots. To make sure your children are on-time with their shots, please check out the recommended immunization schedule for children and adolescents.